Bale headed back to the Premier League? Andre Villas-Boas had to watch on as his Shanghai SIPG failed to beat struggling Liaoning Whowin. 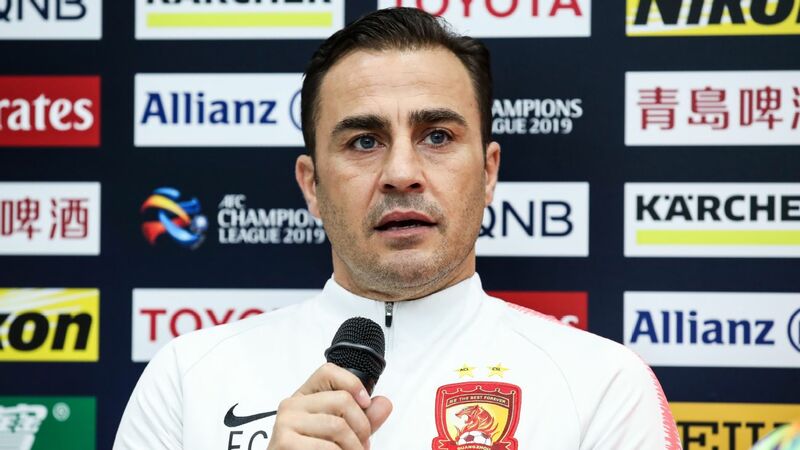 Shanghai SIPG assistant coach Xie Hui all but conceded defeat in the fight for the Chinese Super League title on Saturday evening after seeing his side held to a 3-3 draw by bottom-of-the-table Liaoning Whowin. 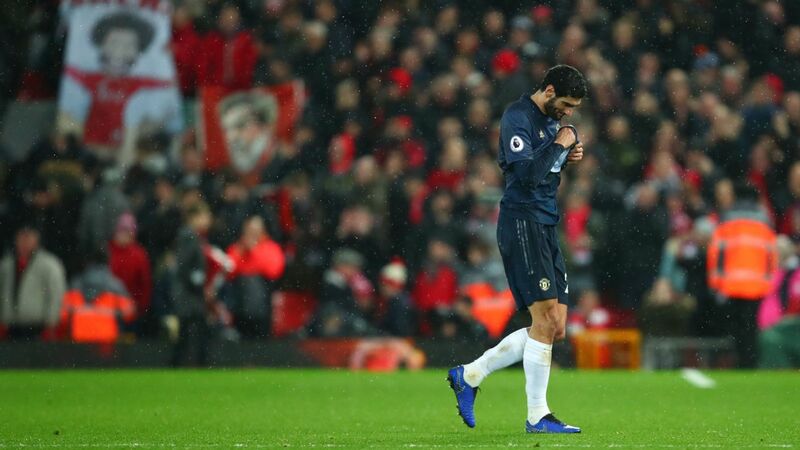 Coach Andre Villas-Boas was forced to watch from the stands as his side were pegged back on twice by the 16th placed team in the league and SIPG are now six points adrift of league leaders Guangzhou Evergrande with only three games remaining. With head-to-head records between teams used as a tie breaker in the Chinese Super League, Guangzhou can seal a seventh successive league title next week should Luiz Felipe Scolari's team defeat Guizhou Zhicheng and SIPG lose to Guangzhou R&F. 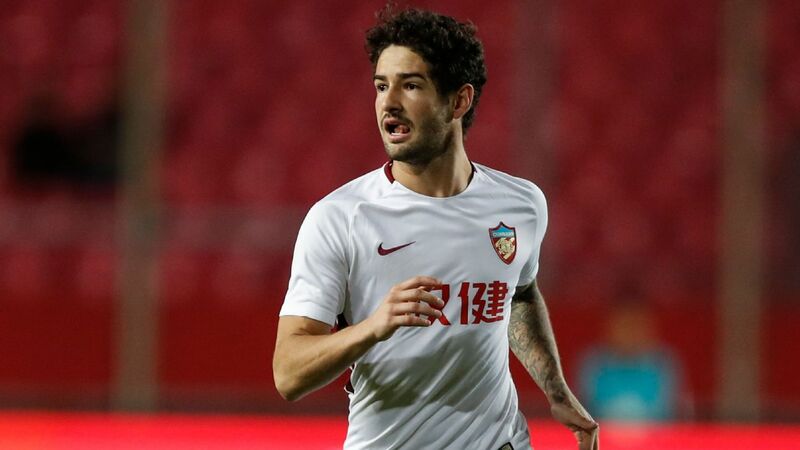 "We haven't created more opportunities than our opponent and we failed to kill the game," said Xie, who addressed the media as Villas-Boas serves an eight game ban and assistant Daniel Sousa was sent from the touchline. 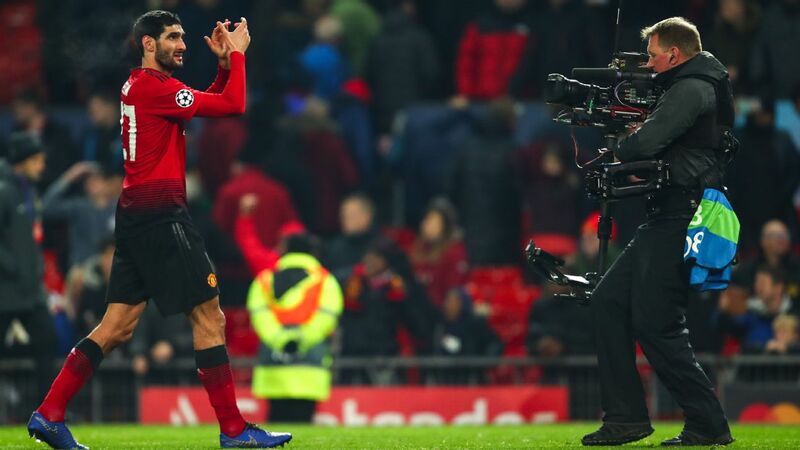 "Congratulations to the home team for playing good football. Our focus will be on the game against Urawa on Oct. 18. Our target will be the Asian Champions League and the Chinese FA Cup. From now on, these would be our priority." 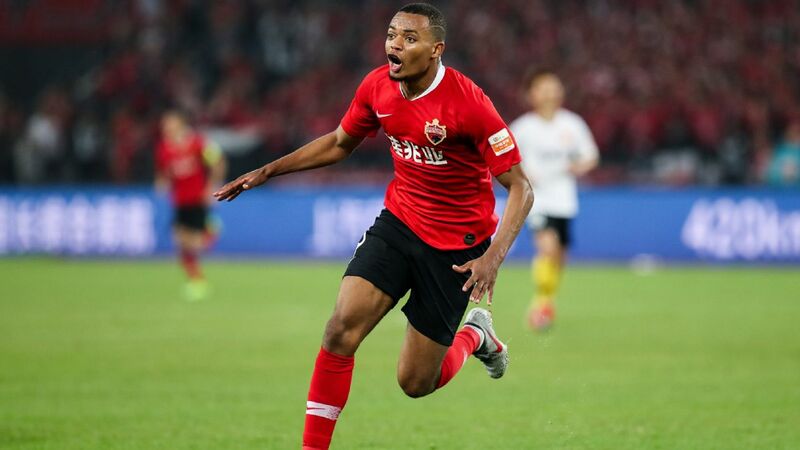 SIPG take on Urawa in the second leg of the Asian Champions League semifinal on Wednesday having been held to a 1-1 draw in the first meeting while the club will take on Shanghai Shenxin in the final of the Chinese FA Cup. 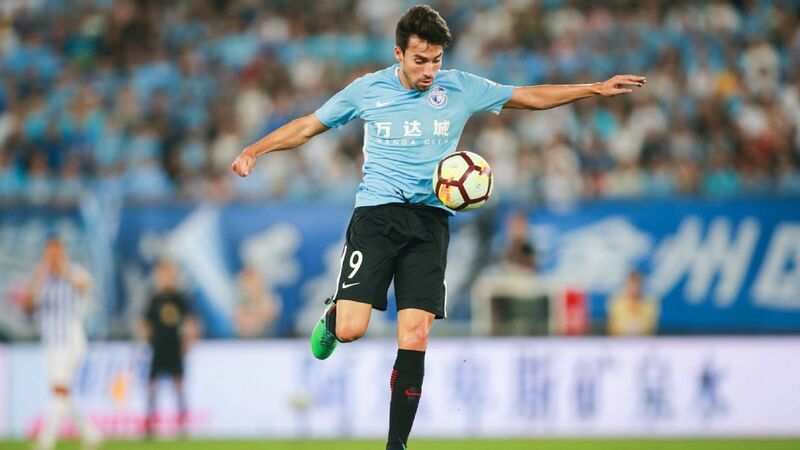 The Shanghai side went a goal down after just three minutes against Liaoning when Hu Yanqiang gave the home side the lead, but Elkeson and Wu Lei struck to put SIPG in front five minutes before the break. Olivier Boumale pulled Liaoning level in the 42nd minute but just a minute later Wu restored SIPG's lead. 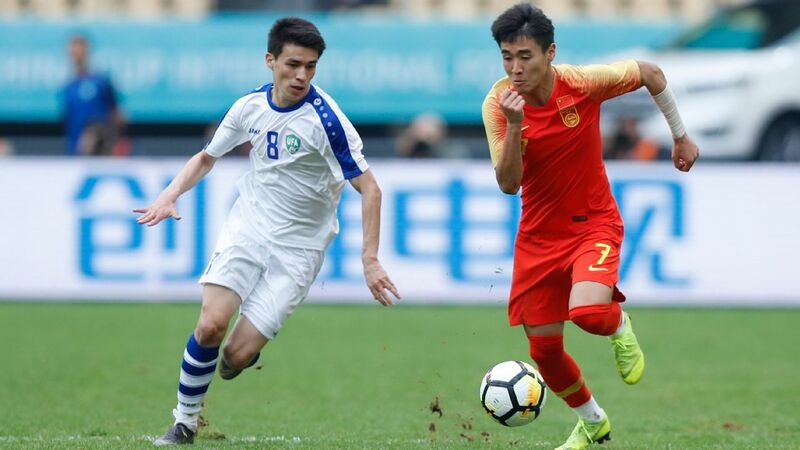 However, Zhang Ye equalied again 10 minutes into the second half to earn Liaoning a share of the points and severely damage SIPG's title hopes. 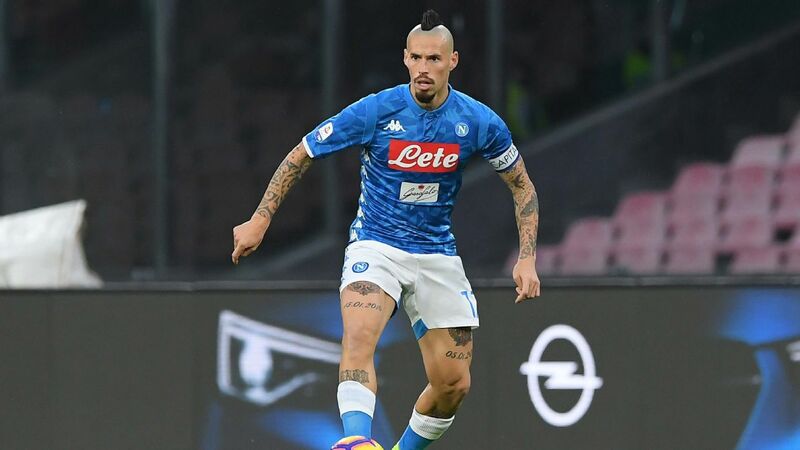 Manuel Pellegrini's Hebei CFFC boosted their hopes of qualifying for next year's Asian Champions League with a 3-2 win over Jiangsu Suning as Tianjin Quanjian were held to a 0-0 draw by Shandong Luneng. 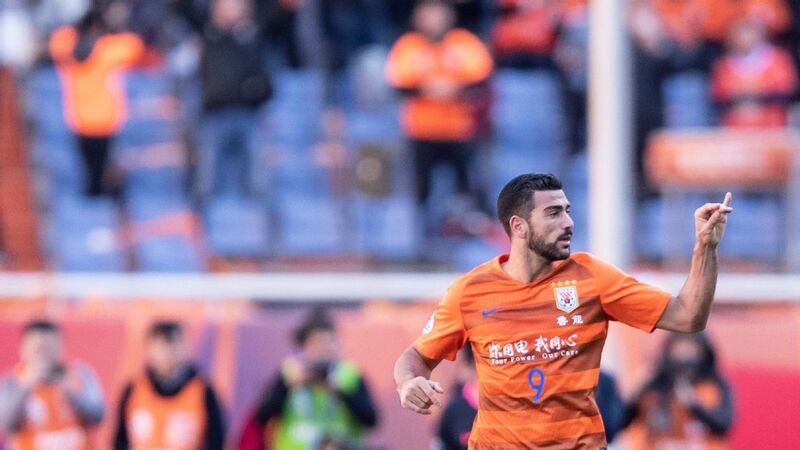 The win leaves third-placed Hebei four points clear of Quanjian with Shandong a further two points behind, with only the top three teams guaranteed to play in next season's continental championship. 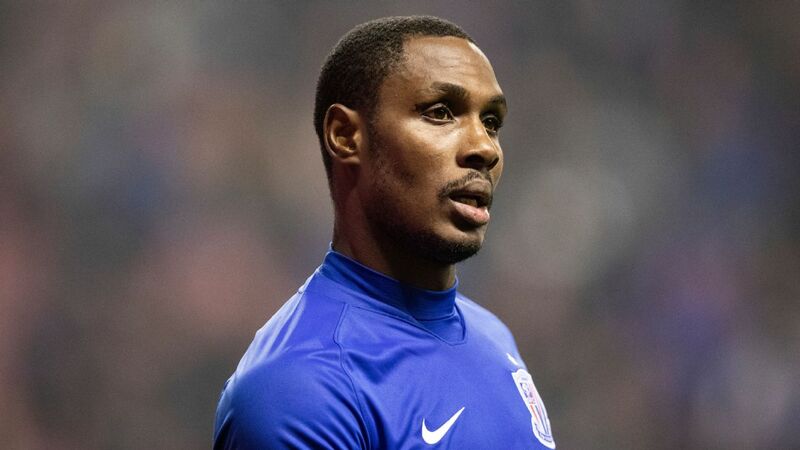 Elsewhere, Odion Ighalo scored twice to earn Changchun Yatai a 3-2 win against Guizhou Zhicheng.